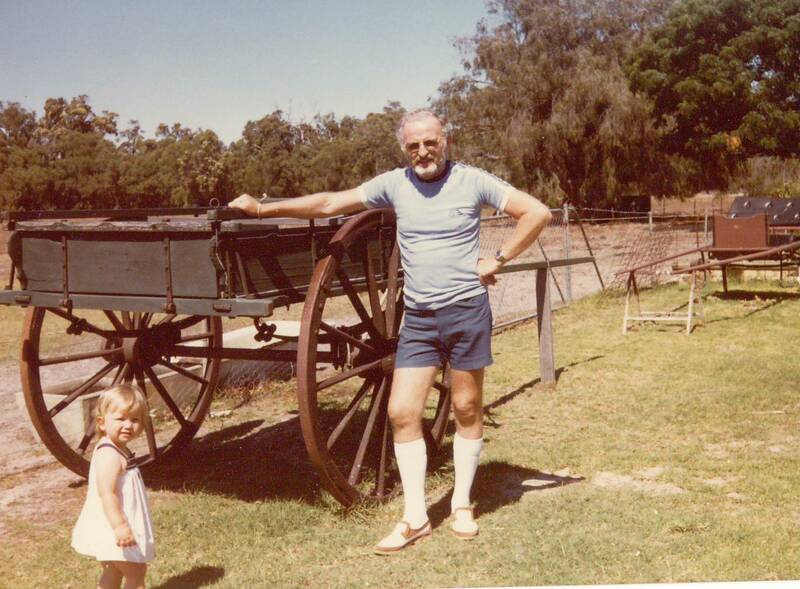 I have been away from this blog for a little while because my Grandad passed away. It was only two months and two days since my Nanna died when we got the news. There are times I feel really selfish for grieving because I know I was so very blessed to have grandparents throughout all my childhood and a good part of supposed-adulthood. Anyway, I haven’t felt like doing much of anything but I am slowly getting things back on track. Like this blog. I remember calling my Grandad for a chat one day, over a year ago now. I remember how his voice lifted when he heard me on the other end of the phone. “I was just thinking about you Kate,” he said. He went on to tell me he was standing at the kitchen sink, drying the dishes (as he did after every lunch), looking out the window and thinking about how proud he was of me for moving to Melbourne and following my dreams. He was a soppy thing. He was my favourite person in the world. And he is why I have to jump back right back into life and never stop chasing those dreams.